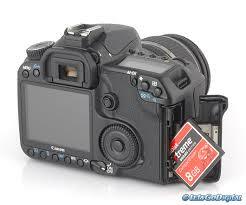 Recording Format: DCF 2.0 (Exif 2.21): JPEG, RAW and RAW+JPEG simultaneous recording possible. 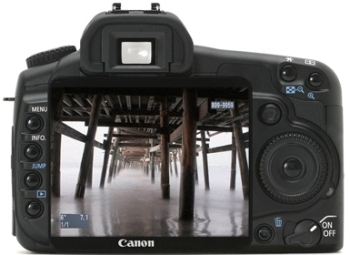 Multiple options for recording images on a memory card. 1/8000 to 30 sec. (1/3-stop increments), X-sync at 1/250 sec. High speed: Max 6.5 shots/sec. 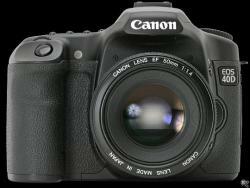 Low speed: Max 3 shots/sec. 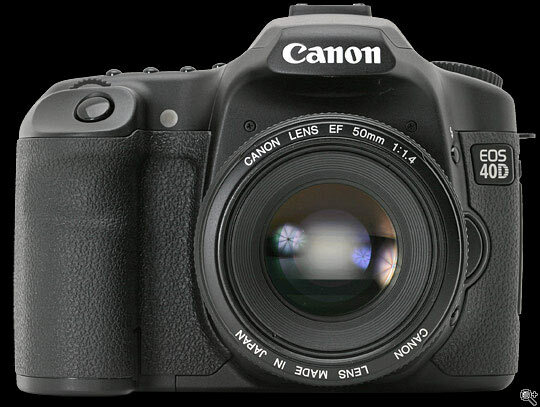 *Varies depending on the subject, CF card brand, image-recording quality, ISO speed, drive mode, Picture Style, etc. Approx. 68.5 x 70mm/2.7 x 2.8 in.